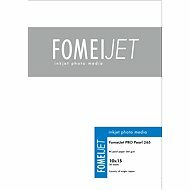 Photo paper SAFEPRINT opportunity to print on photo paper for laser printers. In this photo paper is used matte finish that gives photos a decent look. Paper is compatible with all types of laser printers and MFPs. A special coating ensures fast drying printing, vivid colors and their stability during long-term effect of the negative effects associated with normal use. 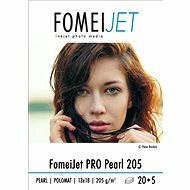 Paper weight 200 g/m 2 is quite sufficient for quality design your photos. 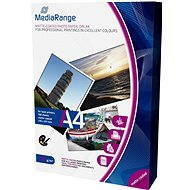 For shipping to other EU countries visit this page SAFEPRINT A4 10 pc. Für Versand nach Deutschland, besuchen Sie bitte Safeprint 10 A4 Blätter matt. Chcete doručit zboží do Česka? Prohlédněte si SAFEPRINT A4 10 listů matný. Chcete doručiť tovar na Slovensko? Prezrite si SAFEPRINT A4 10 listov matný. Für Versand nach Österreich, besuchen Sie bitte Safeprint 10 A4 Blätter matt. Magyarországra történő kiszállításért tekintse meg ezt a termékoldalt: SAFEPRINT 10 A4-es lap matt.